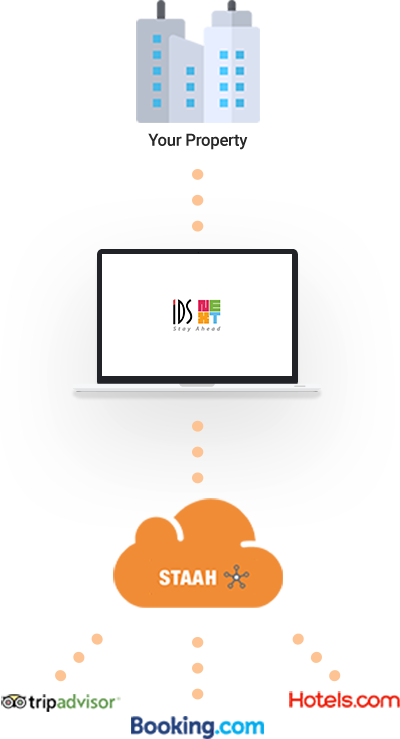 Our two-way XML interface with IDS Next allows you to manage your inventory, rates and reservations via IDS Next’s all-in-one hotel ERP (enterprise resource planning) application. Through STAAH’s API (Application Programming Interface), this information is brought directly into your channel manager and sent out to all your channels in real-time. All reservation interactions, including booking confirmation, modifications and re-bookings, are managed through the integration. 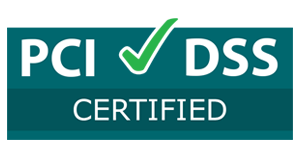 IDS Next is a leading global hotel technology solutions provider with decades of experience. It provides highly integrated all-in-one hotel ERP solutions across categories including independent hotels, chain hotels, boutique / resort hotels and even small budget hotels.